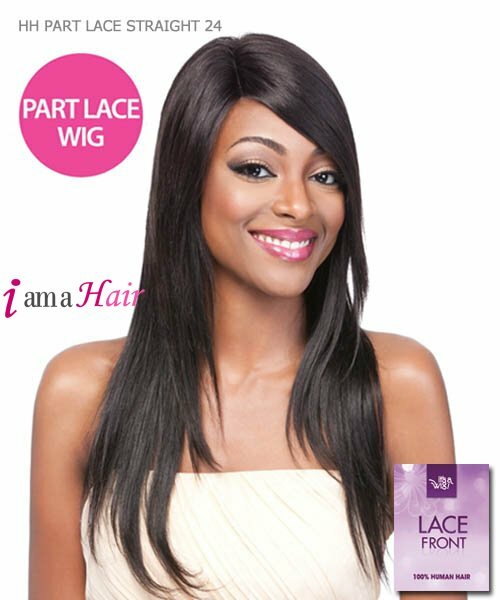 Minimum quantity for "It's a wig Futura Synthetic Lace Front Wig - HH PART LACE STRAIGHT 24" is 1. 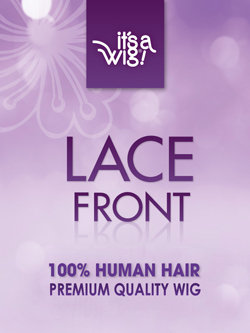 It’s a Wig! 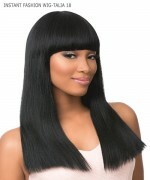 is the only place to experience the Natural Hair Wigs. 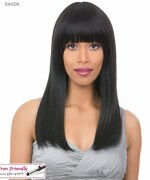 They are not for weaving: but 100% unprocessed natural-hair wigs. 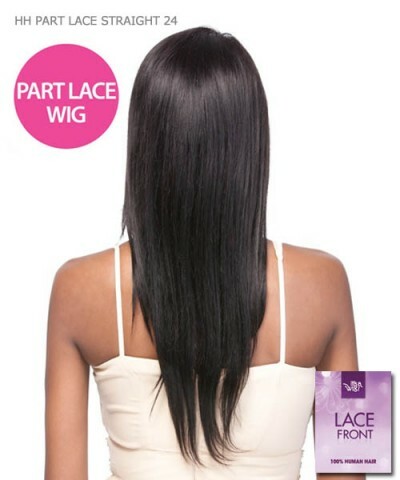 Simply put it on the natural hair without glue. 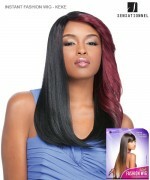 Feel free to dye a"
Sensationnel Synthetic Full Wig - INSTANT FASHION WIG-TALIA 18"